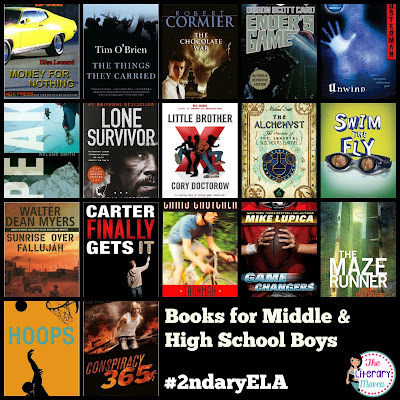 This week's #2ndaryELA Twitter chat was all about text selection and young adult literature in the ELA classroom. Middle and High School English Language Arts discussed the benefits of using young adult literature in the classroom, hot books for teens and how to find them, and nonfiction resources. The highlights are below. 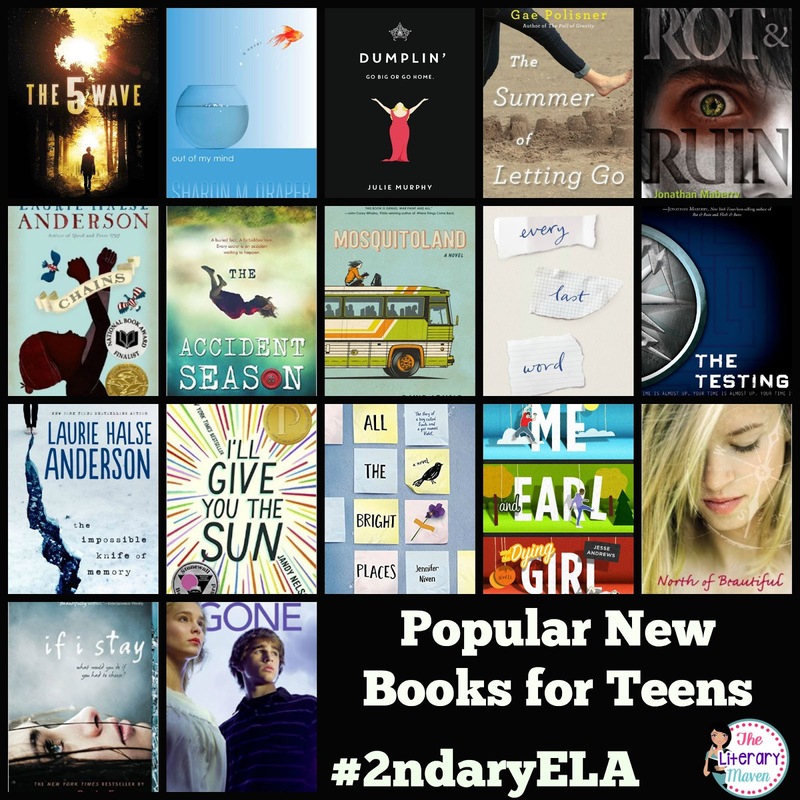 How does the inclusion of YA literature support all kinds of readers? 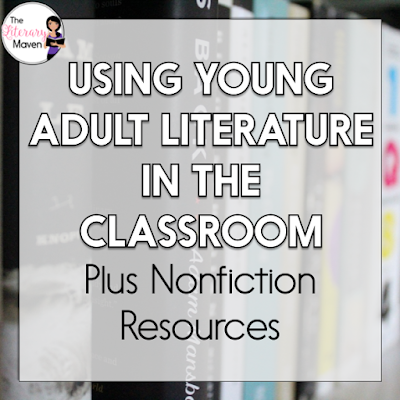 *So many issues are tackled in YA lit in a real way, gives students a chance to "rehearse" what they would do in those situations. *Kids find their voices through characters like themselves. *Bringing in a variety of YA lit and giving students CHOICE of what to read has developed an interest in reading for some kids. *Kids get to walk in the shoes of other kids & learn their lives. It grows empathy & social/world/historical understanding. *YA lit gives Ss material in more accessible language than many of the classics and topics to which they can relate. *The more teens read, the better that they become at reading. Pages read counts. 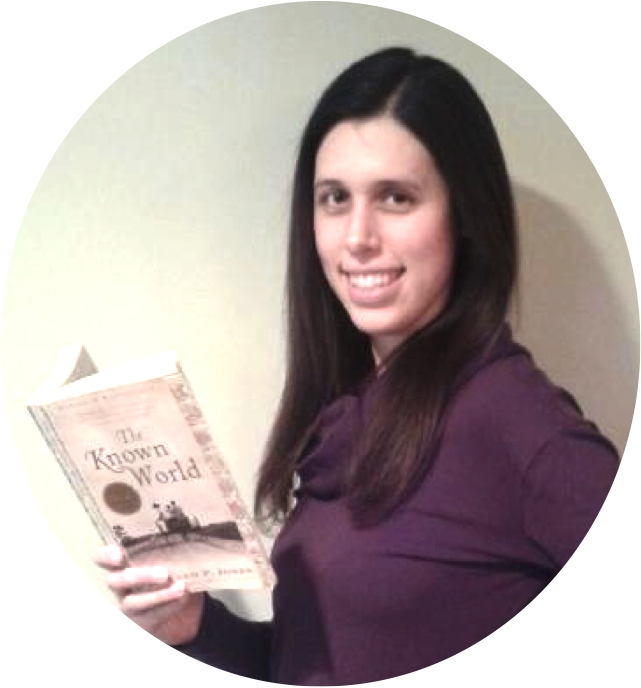 Where can I find great YA literature to extend and strengthen my teaching? *Befriend B&N employees and quiz them on what is flying off the shelves in YA. *Ask the school librarians or public librarians for recommendations. What are the hot books for teens? *Series like: Unwind, Divergent, Maze Runner, I Survived, "Who Was..."
How does YA literature encourage non-readers to read? *A "hot" book starts a culture of reading. *It puts the joy back in reading by allowing them to read for fun. What are some great informational texts that I can use in my teaching? Hope you'll join us next week, Tuesday September 9th at 8pm EST to discuss using nonfiction in the ELA classroom. The questions for next week's chat will be posted here on Sunday. If you missed Tuesday night's chat, scroll down and read the whole thing below. Great information, really enjoyed it and appreciate the resources you've included!